Good news for dancers and dance lovers in Amsterdam and surroundings: Dance Shop Amsterdam has opened its doors at the Brouwersgracht 128. Dance Shop Amsterdam is a physical store, related to the webshop www.danswinkel.nl. Amsterdam is a city with a very lively dance scene and many dancers, so a good dance store can’t be missed! At Dance Shop Amsterdam we have a standard collection, composed of dance products for various disciplines. Our collection ranges from ballet clothing to dance sneakers, and from ballroom and latin shoes to HipHop clothing. This is how we make sure that every kind of dancer will find the products he or she needs. At our central location, our professional salespeople are ready to advise and help you. Of course, you are always welcome to walk in, even when you only have a question or seek advice. The labels we sell are among the best in the dance world. 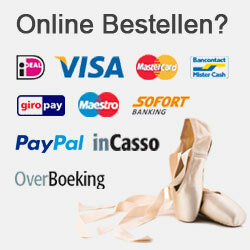 For example, we sell a lot of clothing and ballet supplies from Papillon. Also, we have Capezio, Bloch, So Danca and Urban Classics in our collection. 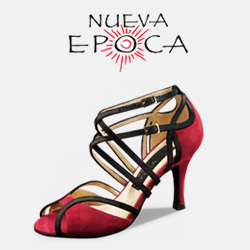 When it comes to dance shoes, we have a broad collection of labels. 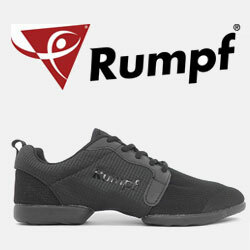 A few labels we sell are Rumpf (dance sneakers), Nueva Epoca, Portdance, Supadance, Diamant and Werner Kern.